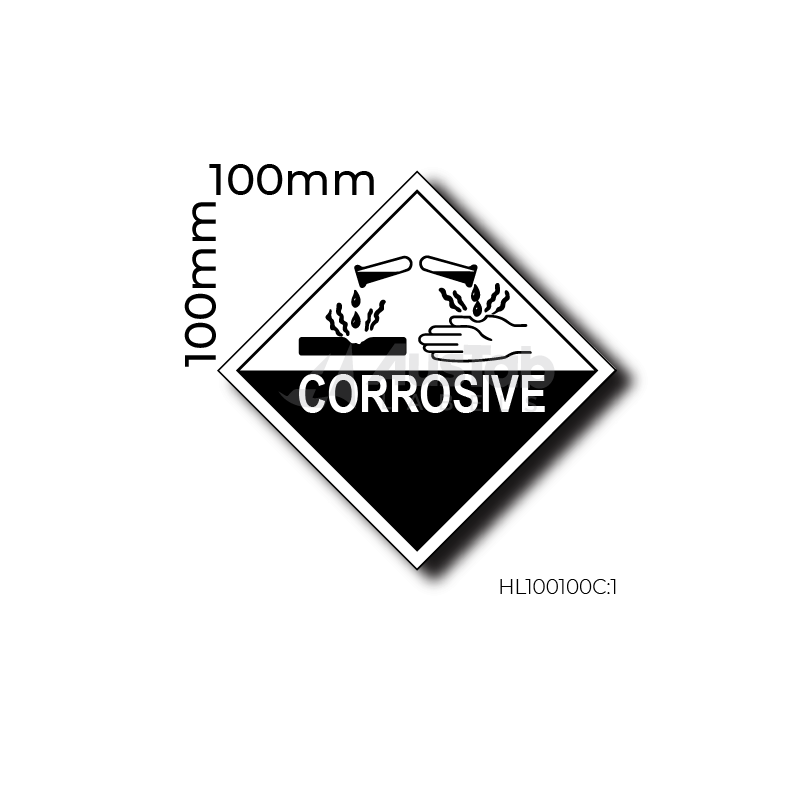 Mitigating the risks associated with hazardous materials may require the application of safety precautions during their transport, use, storage and disposal. 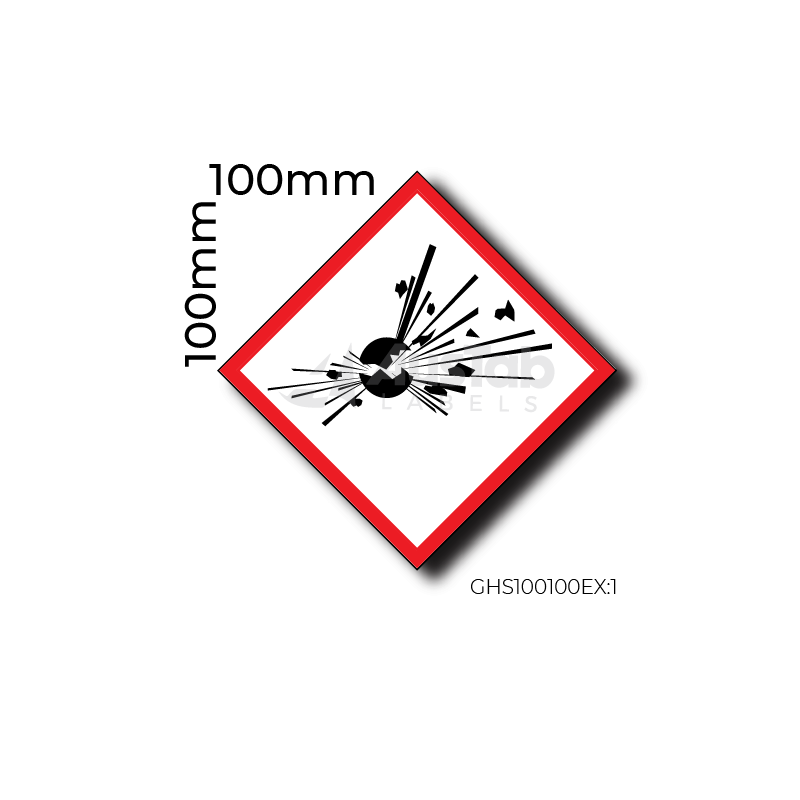 Laws and regulations on the use and handling of hazardous materials may differ depending on the activity and status of the material. 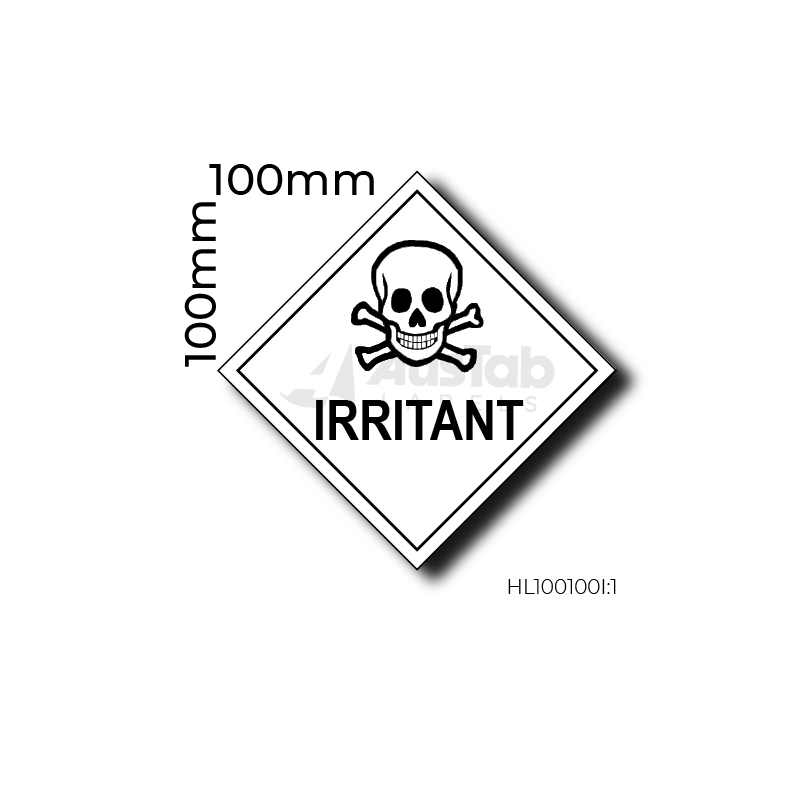 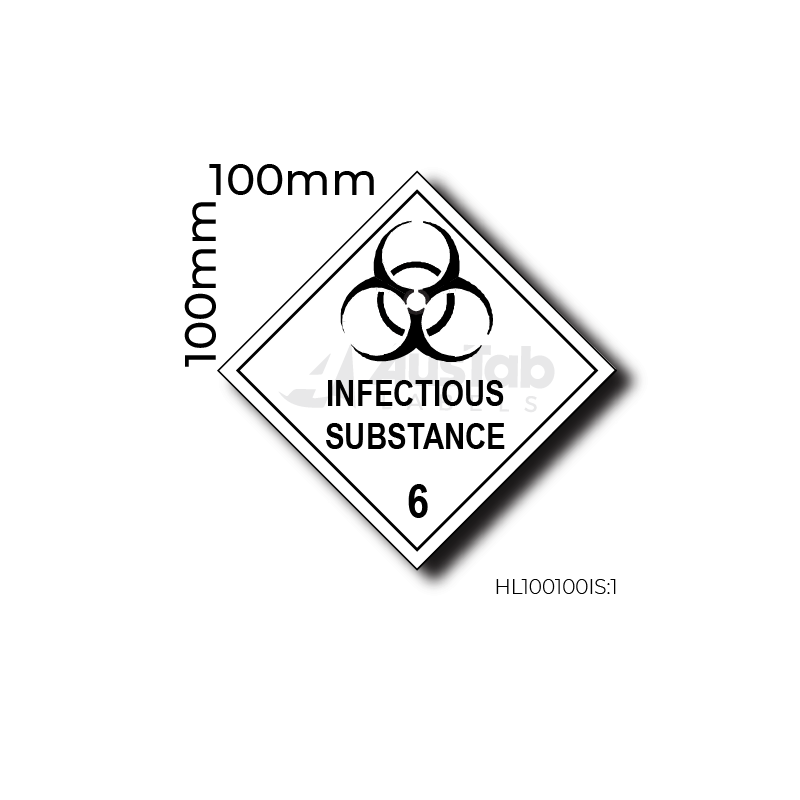 Dangerous goods labels are useful in identifying chemical containers or hazardous materials that can be highly flammable, dangerous when wet or produce toxic gas. 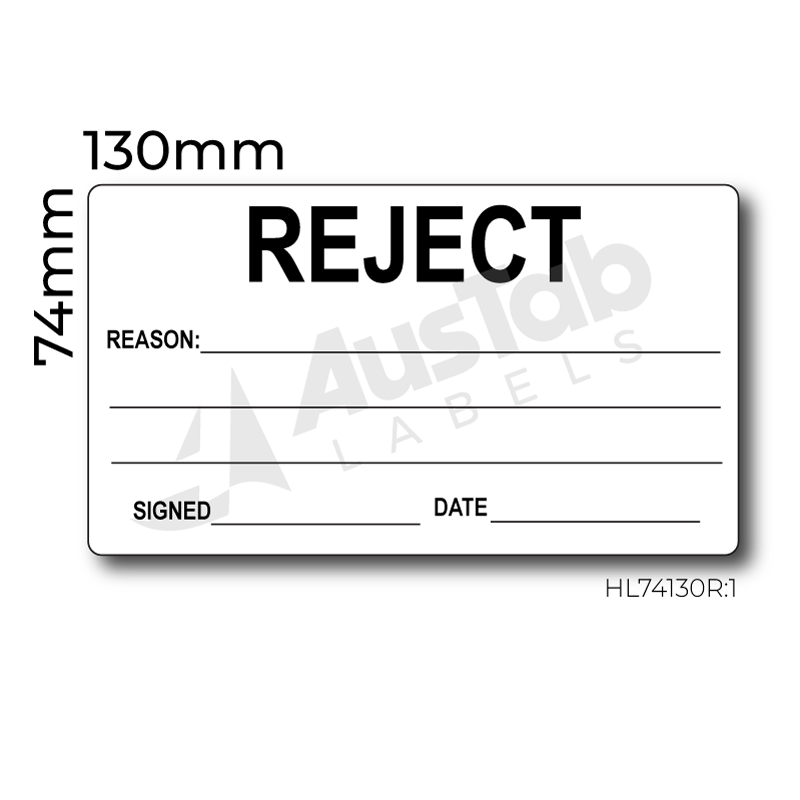 Austab Labels produce a variety of these labels …..available for immediate dispatch.